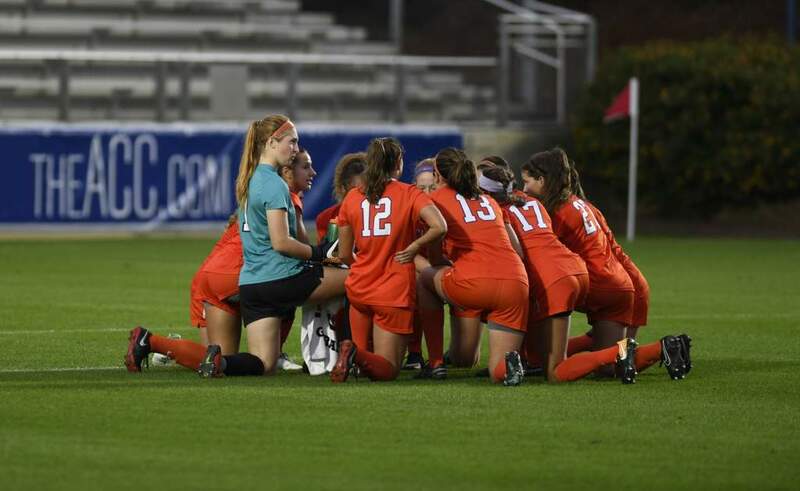 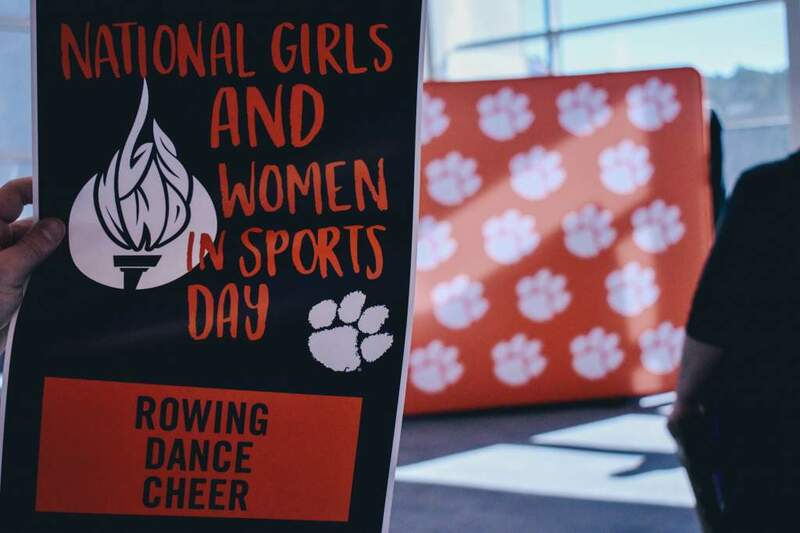 CLEMSON, SC – The Clemson women’s soccer team has cancelled its trip to San Diego, CA to play in the San Diego Tournament on September 21-23. 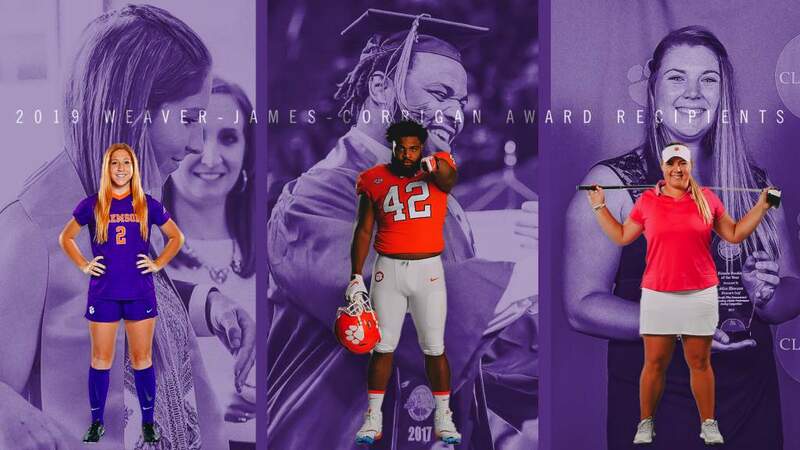 Clemson will play an exhibition game with the Atlanta Football Club (AFC Lightning) on Thursday, September 20, at 7:30 p.m. at Clemson, SC. 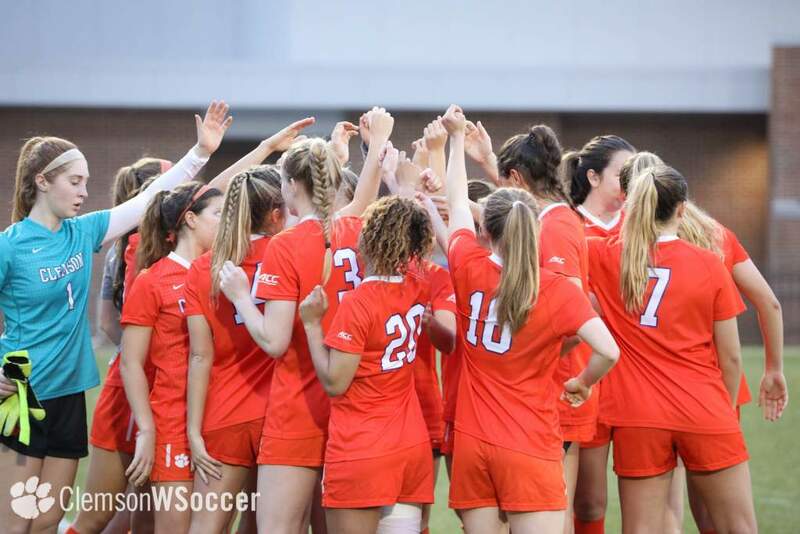 The Lady Tigers will play Tennessee in Knoxville, TN on Sunday, September 23, at 2:00 p.m.